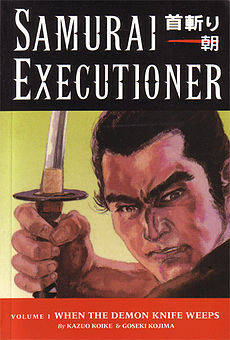 I picked up the first volume of Samurai executioner on a whim last weekend. This is a follow up to Koike & Kojima’s long running and influential series Lone Wolf and Cub. 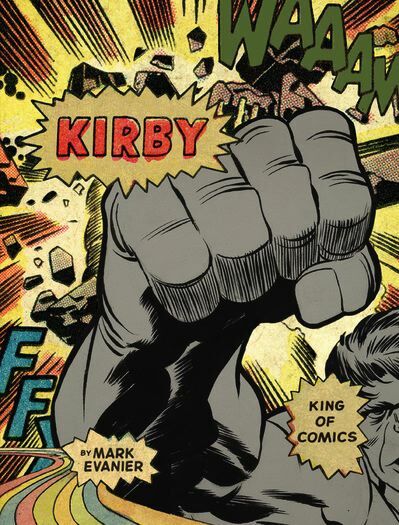 (One of my absolute favorite comic reading experiences) The main character’s name translates to NECK-CHOPPER ASA! I’m fairly certain I don’t need to sell anyone on why that is awesome. I was asleep at the wheel when these were first translated and brought over by dark Horse. But now that I know about them I’m certainly looking forward to the rest.